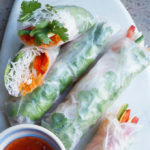 Before heading off on my summer holiday I decided to post my vegetable summer rolls recipe. 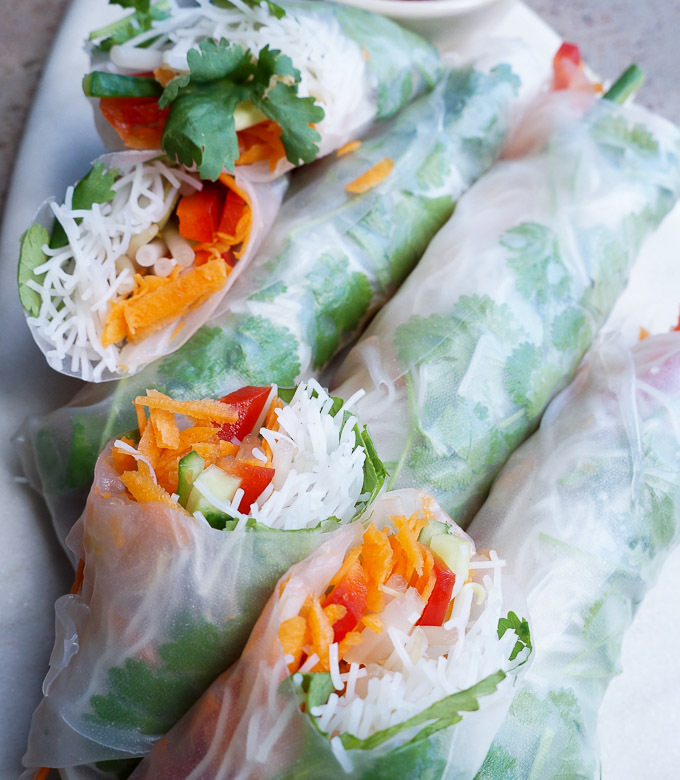 These delicious summer rolls and my popular Asian noodle salad with a soy and lime dressing are both featuring as part of my Pop-up cookery club, taking place at Local Food Britain’s first ever Countryside Foodie Festival next month. I will be teaching parents and their children how to cook both of these recipes together in the beautiful surroundings of Priory Farm. 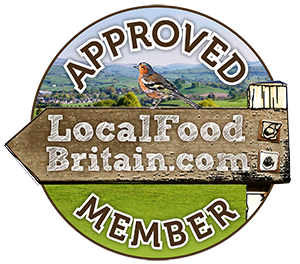 Local Food Britain are holding their first ever Countryside Food Festival on Saturday 15th September. They asked me if I would like to be their festival cookery tutor for the day and I jumped at the chance. Following on from my pop-up children’s bake clubs this summer, I thought that this recipe would be ideal for introducing cookery to families who may not have cooked together before. Cookery is a skill that I have always loved to teach. Earlier this summer, I also taught a bread making class for mums and their toddlers. I was amazed at how much both the children and the adults enjoyed and appreciated the skills they learned within the two hour session. They all came away with freshly baked rolls and a mini loaf to bake at home. It was such a success for all involved and the bread we made in class was gone in seconds. Teaching your own children to cook can be stressful. I have been there myself and it always surprised me just how messy and chaotic an activity it can be. 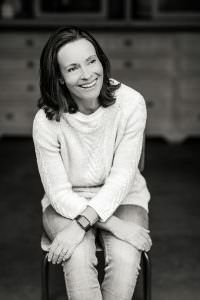 If teaching cookery skills is not approached and tackled much in the same way as a teacher would teach an art class or a DT project then getting everyone to listen as well as follow instructions will be a challenging task – which is where I come in. 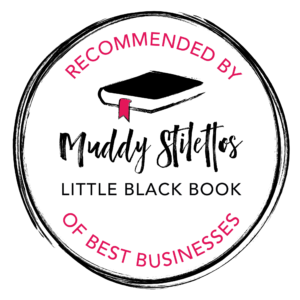 From personal experience, I do believe that cookery lessons should be a positive learning experience with fantastic rewarding results when taught to you by an expert tutor. Explaining, demonstrating and organising the cookery session for you is just what I aim to do, so you will leave my session with a bag full of delicious food to enjoy. 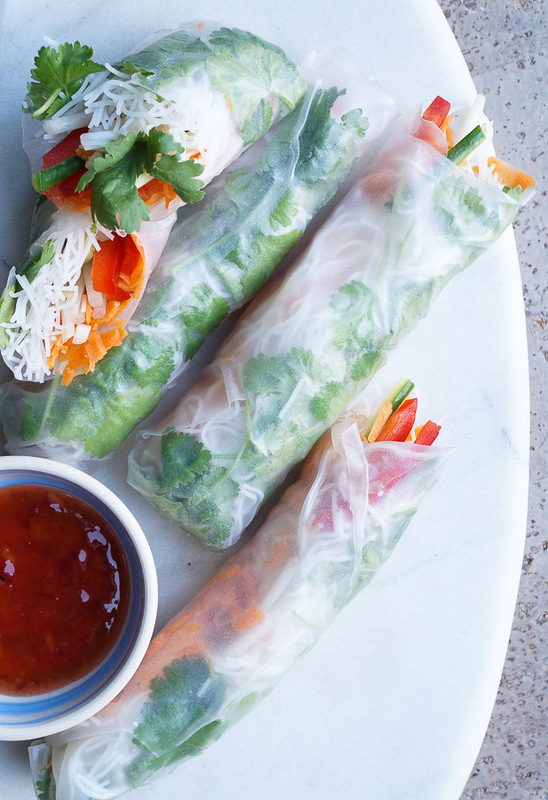 If you would like to learn how to make these nutritious, healthy vegetable summer rolls along with a tasty Asian noodle salad and a soy and lime dressing then come along to my pop-up cookery club this September. Learn new kitchen skills and take away the printed recipes cards so you can practice again at home on the rest of your family. 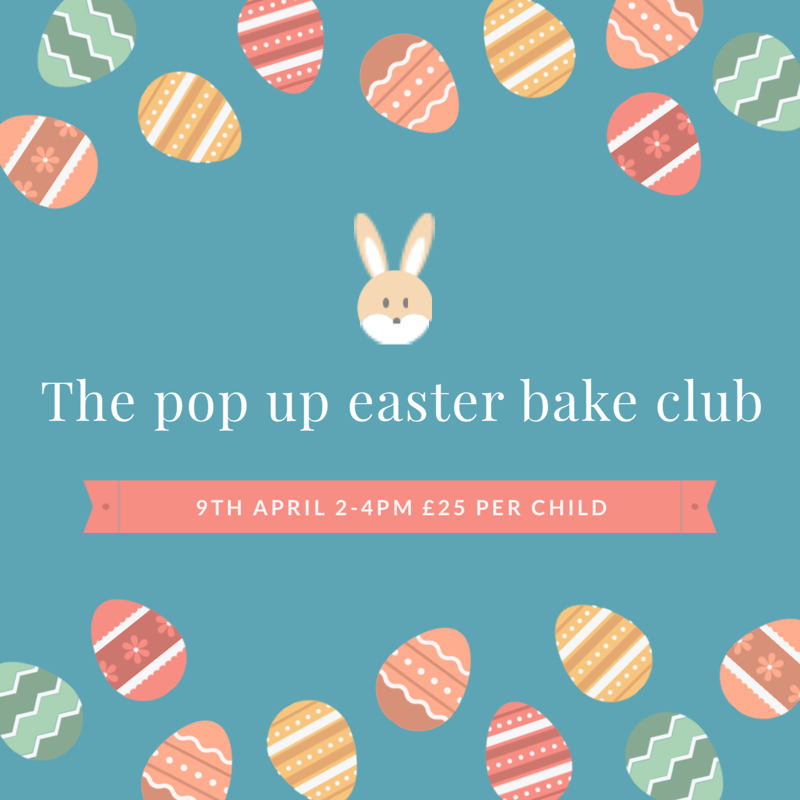 Tickets are available via WeFifo and the price includes a cookery lesson for one adult and one child (8+) as well as entry to the Foodie Festival. 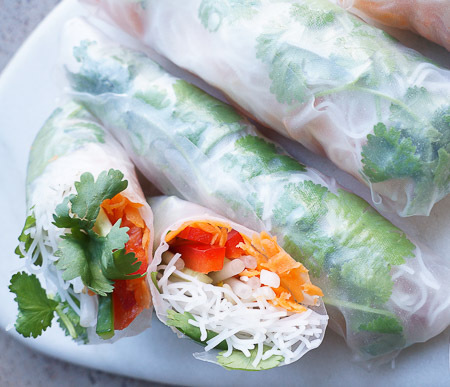 A tasty and nutritious vegetable summer roll recipe packed full of goodness. Cover the rolls with damp kitchen roll or a damp cloth until you are ready to eat them. You can do this an hour or two ahead.